John Arthur has been teaching watersports in Southern California, the Caribbean, and Mexico for over 26 years. 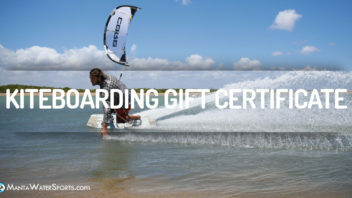 He is the founder and Chief Kiteboard Instructor of Manta Wind & Water Sports in San Diego. 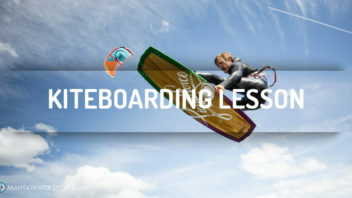 He established the school in 1999 and has maintained a 100% safety record since he started teaching kiteboarding. He is an IKO & PASA Certified and insured Kiteboarding Instructor. 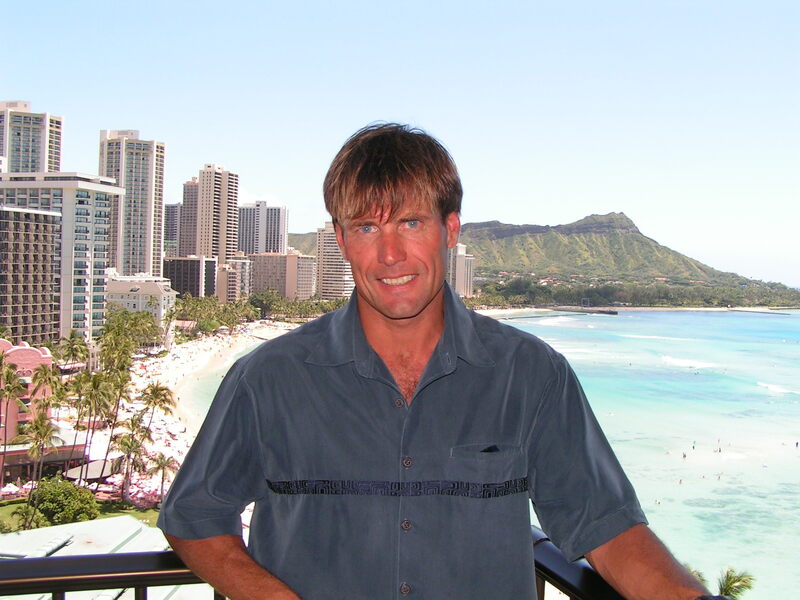 John was a expert level Scuba Diving Instructor with PADI, NAUI, YMCA & CMAS. He was also a professional Wakeboard instructor for Club Med, and certified CPR & First Aid Instructor. His knowledge and sense of fun and adventure have helped shape MANTA into the world-class instructional facility it is today. 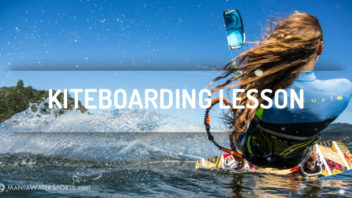 John believes in presenting to each and every one of his students the safest and most practical approach to learning this exciting adventure sport. I want my students to finish each lesson with big smiles, a sense of accomplishment, a respect for safety and the knowledge that they truly learned more than the expected — and they do. John is also the primary leader of all the MANTA kiteboarding Trips & Vacations. Over the years, he has safely and enjoyably led hundreds of students on various water sport trips and excursions. 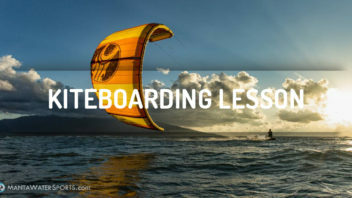 In short, if you want the best in kiteboard instruction, equipment, travel, or just information. Call MANTA and ask for "John"!